Last night I opened an email from Kelly Ward. The author is a mother and Executive Director of the Democratic Congressional Campaign Committee who was shocked by the number of Americans who supported Donald Trump in New Hampshire. The gist of the missive was that she doesn’t want our daughters growing up in an America that embraces Donald Trump’s sexism. 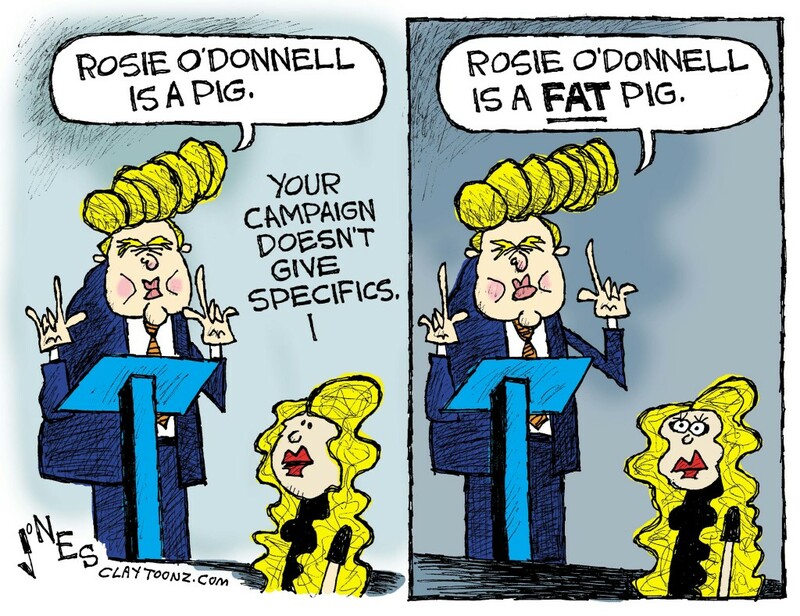 Personally, I think Trump is a bully who lacks substance. “Make America Great Again”…seriously?! Where was I living when the country caved?! I understand that people are fed up with big government, but Trump is not the answer. I do not want a President who calls women “ugly” and repeatedly attacks females in positions of power. Trump is not a role model. I have met him on numerous occasions and women are just an insignificant source of eye candy to him. It is very much in the realm of possibility. 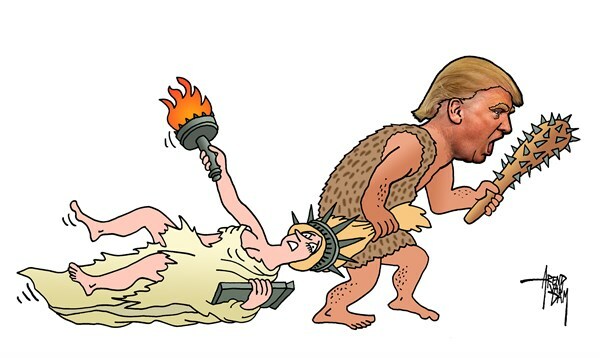 Seriously, now more than ever, women must take a strong stance against sexism and bullies like Donald Trump who talk down to, mock and are dismissive of women. Women should be respected as equals. That is the “Progressive” America we all deserve. This is what makes America great…past, present and future. I signed the petition to denounce Donald Trump and his brand of sexism. I don’t know if it will make a difference, but I felt empowered. In regard to Donald Trump, Bette Midler just put this quote from Joseph Heller’s, Catch-22 on the internet and the thinking public responded big time.